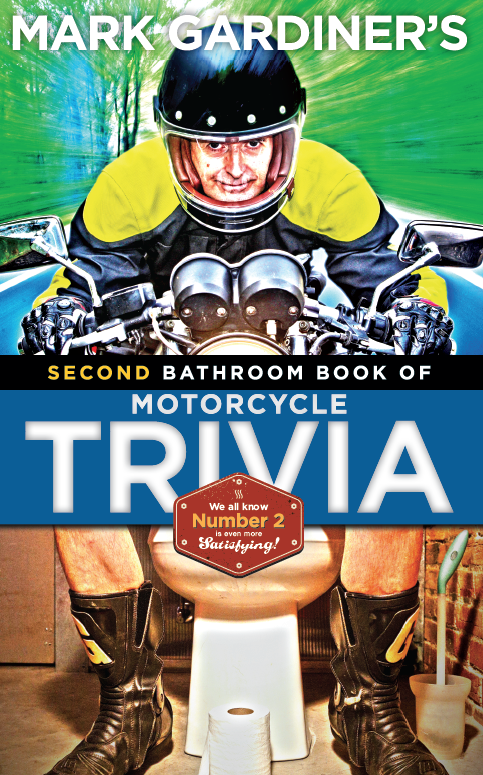 Once again, motorcycles were “behind” cars in terms of adopting this particular technology. Initial attempts to make fuel injectors work on motorcycles were held back by size and weight concerns and by the fact that high performance motorcycle handling is influenced by the rider’s ability to open the throttle and feed in power very smoothly. The first production motorcycle fitted with electronic fuel injection was the 1982 Honda CX500 Turbo. That model was a technological triumph but a commercial failure. As is often the case however, both the CX500 Turbo and its big brother CX650 are now highly collectible. The Honda's fuel injection system was finicky, and put a lot of people off the idea of injection for bikes. About 10 years later, an even more revolutionary bike, the Yamaha GTS1000 'reintroduced' the idea of fuel injection in a big way. That bike, too, was a commercial failure. It was another decade before EFI systems were really giving carbs the boot. 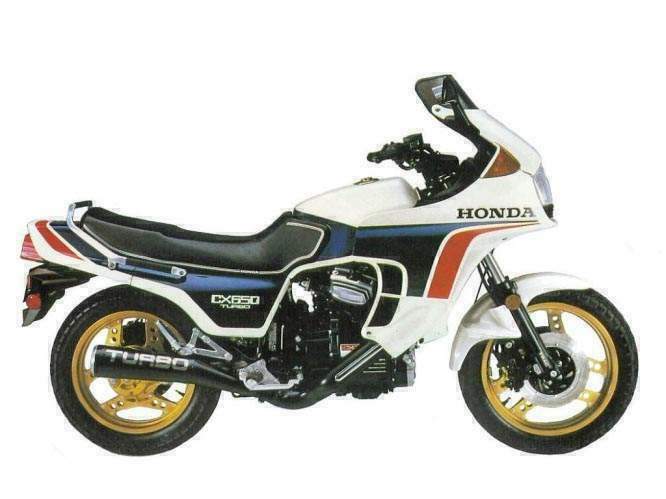 Shortly after the introduction of the CX500 Turbo in '82, all the CX models were increased to a nominal 650cc displacement. The CX650T was actually 673cc. With a claimed 97 horsepower, it was a scary-fast bike in the early '80s. And while the compression was increased and boost lowered to minimize 'turbo lag', the combination of turbo effects and a notchy off-idle throttle pickup typical of early fuel injection systems made it a handful. So it wasn't just scary-fast, it was also plain scary to ride fast.